Leicester City brought in a very good player in Youri Tielemans in January, which was their only signing of the transfer window. 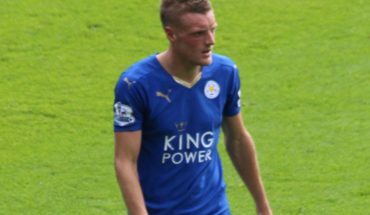 The Foxes have not been consistent this season, and will hope that the young Belgian can help to stabilise their midfield, which has been a problematic area for Claude Puel. The likes of Wilfred Ndidi, Hamza Choudhury and Nampalys Mendy have been far from their best, and need to step up in the coming months. 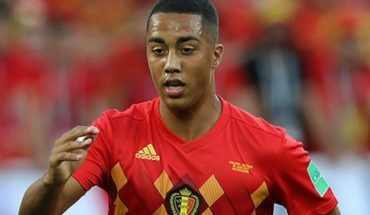 With Iborra leaving for Villarreal, Tielemans should be an automatic inclusion in the starting lineup. It’ll be intriguing to see how Tielemans performs alongside Ndidi in midfield. Here is the strongest lineup that Puel might field with all his players available. Kasper Schmeichel is the automatic choice to stand in the Leicester City goal for the rest of the season. The Dane has been pretty impressive this season and there are rare games when his performance isn’t up to his high standards. The duo of Harry Maguire and Jonny Evans are expected to start at the heart of the defence. Ben Chilwell and Ricardo Pereira seem like the best options in the full-back areas, even though Pereira has been used on an advanced role at times this season. Pairing up Tielemans with the defensively astute Ndidi makes sense. Tielemans is a box to box midfielder, and his ability to chip in with important goals from midfield will hold him in good stead when it comes to the team selection. In his previous stints with teams like AS Monaco and Anderlecht, Tielemans proved that he can often mix caution with aggression. The duo of Tielemans and Ndidi should be accompanied by Demarai Gray on the left and Marc Albrighton on the right. James Maddison’s strongest position is as a number 10, so he should be used in his best position. With seven goals and three assists this season, Jamie Vardy is still the best player to lead the line for the Foxes. 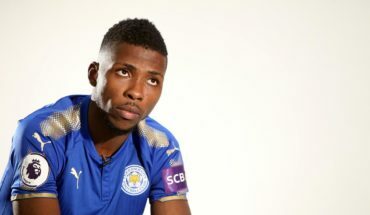 Kelechi Iheanacho has not looked even close to replacing Vardy, and Puel needs to trust the latter to get the job done. 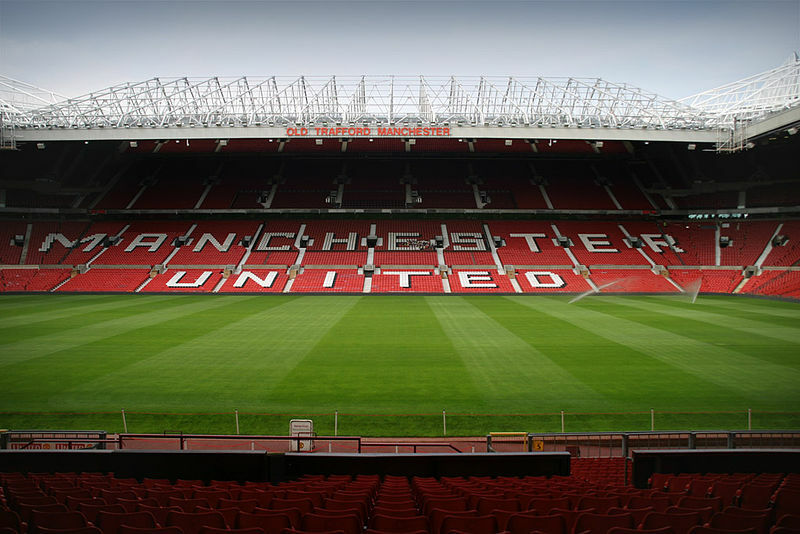 Manchester United linked with a transfer for Belgian star: The ideal target?